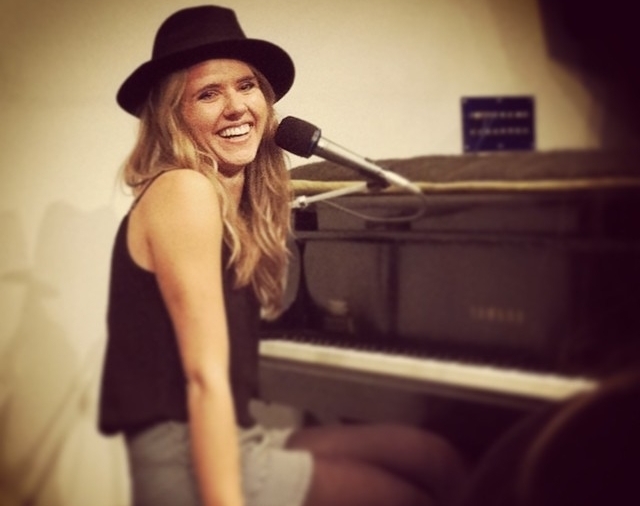 Dubbed, A “fresh young face with an old soul” (-Press and Sun Bulletin), Zarni devette, graduated from college in 2011 as the Scott Benson Scholarship recipient (the highest award given for songwriting) from The Berklee College of Music. Though her roots take her all the way back to South Africa, the piano songstress toured relentlessly in the states for many years, residing in Boston, Seattle, Austin and now Music City. On the road she built a devoted following before turning her eyes to Nashville and to her true love; songwriting. deVette’s work is pop at its core but it has been challenged to take those soaring pop melodies and marry them with well crafted, story-telling lyrics. In her diverse writing, her music talks about our ever familiar emotions of joy,sadness, fear, and desire, with a refreshing intimacy. she's had cuts by britty, cherie oakley and the gibbonses, and has also had several placements on spiketv, the foodnetwork, youtube redbull and several indie films. In her years of touring –playing more than 200 shows a year - Zarni shared the stage with Mary Lambert, Anberlin, the Presidents of the United States of America, Jillette Johnson, Ari Hest, Liz Longley, Seth Glier, and Jenn Grinels. 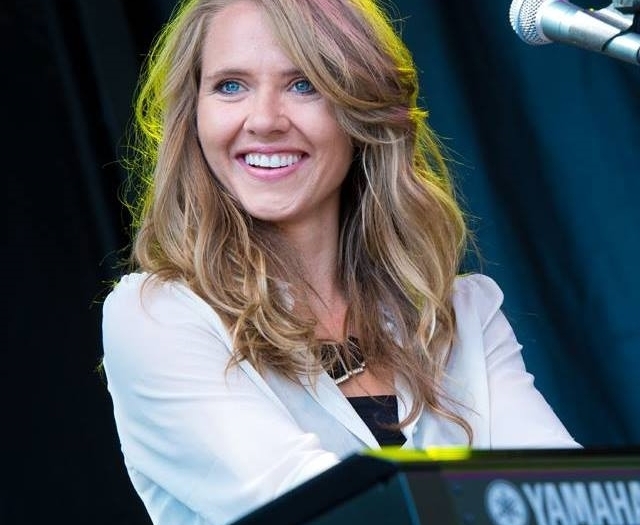 Her fans helped her fund two projects via Kickstarter; her self titled EP and her EP Honest Company) and those same dedicated fans even pooled their money together one summer and surprised her with her dream keyboard; the nord electro stage 3. In 2016 devette caught the attention of Grammy-winning songwriter Steve Leslie. Leslie offered her a staff writing position at the publishing company he co-founded with Gary Reamey. SNG Music, known for its elite roster (Marty Dodson, Mark Nesler, Carson Chamberlain and Wyatt McCubbin) aims to cultivate the next generation of hit country songwriters – and zarni is capably poised among them. Judges of the Great American Song Contest praised Build You Up for it's "impressive lyrical imagery, original story and well-designed melody"